Why consider it over a basic CCTV or VMS - Video Management System? 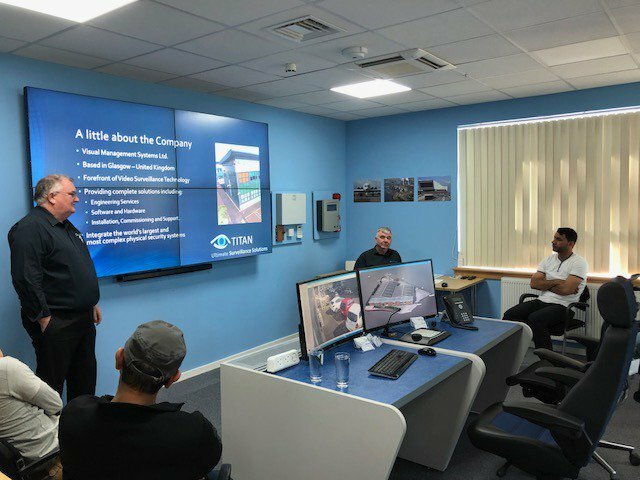 International Interest in the TITAN VISION PSIM Solution as demonstrated in the purpose-built demo and training facility at the Glasgow HQ. Jay Shields and John Downie introduced the benefits of the TITAN portfolio of security and safety products to a knowledge hungry group of colleagues from the Middle East. 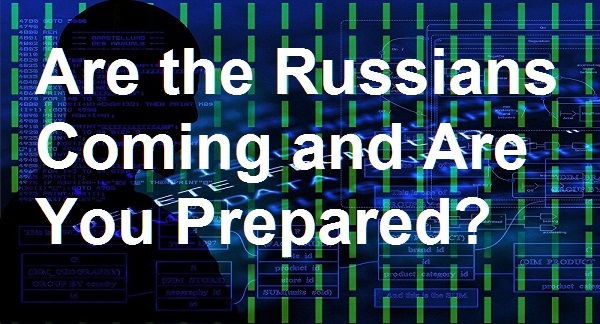 Russian Cyber Threat - Are we ready? Ensure your Security System is Cyber Safe! 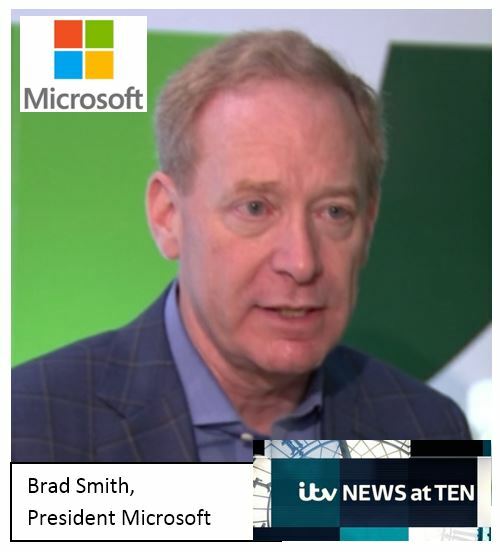 Following the Salisbury attack and the hardening of relations with Putin and the Russian State, can we expect a cyber backlash against the UK and our most vulnerable Computer Systems, Networks and Security Infrastructure? TITAN SECURE, maintains the integrity of your security surveillance systems. Live video information makes the difference between hearing about events or seeing them unfold. 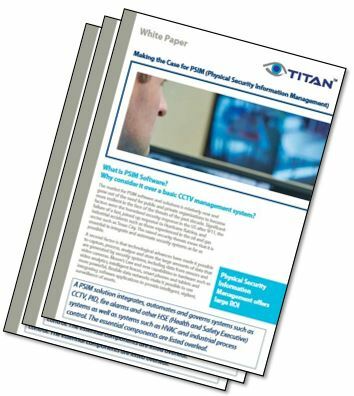 Titan Remote makes it possible to transmit high quality real time video efficiently over unmanaged networks, allowing visual coverage from many more locations than fixed CCTV solutions. 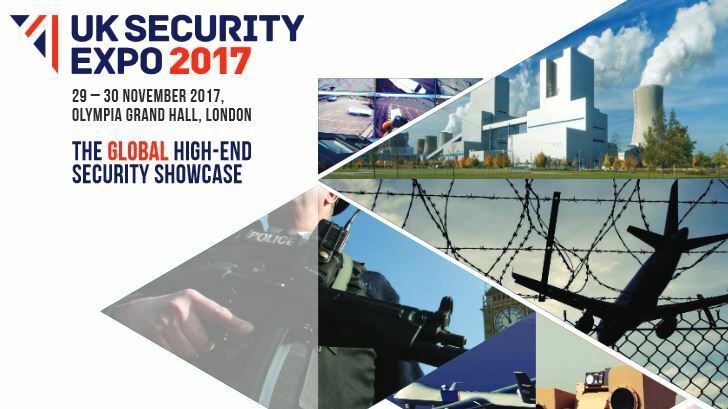 The UK Security Expo runs an impressive 9 conferences over the 29th and 30th November, with 200+ industry leading speakers and topics ranging from Designing out Terrorism, Protecting Crowded Places, Cyber Security and Global Counter Terrorism. 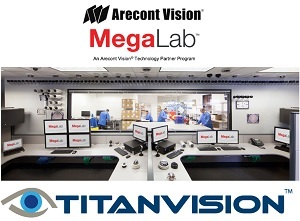 Arecont Vision® Expands Technology Partner Program with Visual Management Systems Ltd.
Arecont Vision®, the industry leader in IP-based megapixel camera technology, announced today that Visual Management Systems Ltd., the developer of the TITAN VISION PSIM (Physical Security Information Management System), has joined the Arecont Vision Technology Partner Program. New Shortform Brochures Available to Download Today! 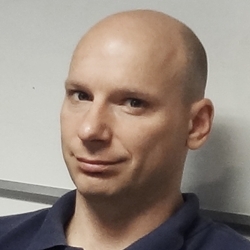 Jack Probka has joined the TITAN VISION team at Visual Management Systems Ltd. with the important role of Business Development. 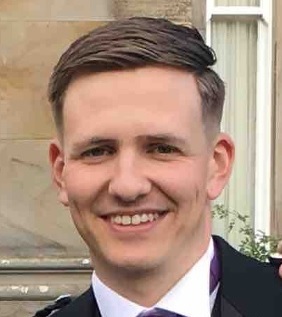 With several years experience within the industry specialising in CCTV, Fire, Intruder, Access Control, Time & Attendance and Lone Worker, Jack attended Glasgow Caledonian University gaining a Second Class Upper degree in Business with Marketing. "Taking a consultative approach and engaging with customers is key to creating a tailored solution specific to individual needs. Thus my role is to make sure the security system provided meets the requirements of the customer". Jack continues "I have a passion for creating and maintaining long lasting relationships whilst overcoming challenges and continually learning along the way". UK Security EXPO is an annual international security exhibition promoted by UKTI and held at Olympia London. Join us to see the latest generation of the flagship TITAN VISION and TITAN SECURE PSIM solutions. 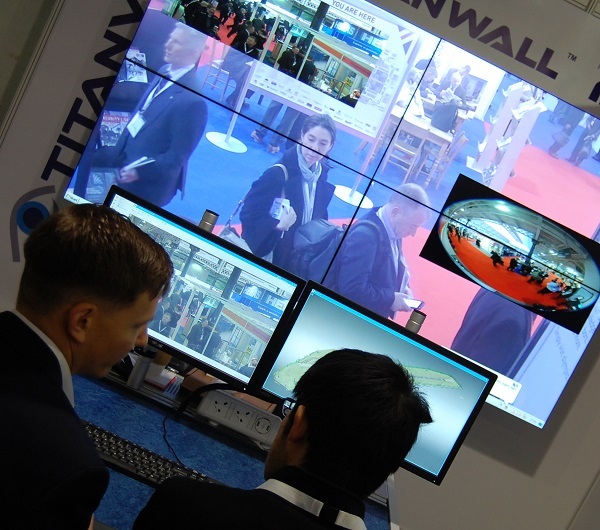 We will also showcase our latest TITAN WALL Video Wall Processor and Management Suite. Plus examples of deep integration with partners 360 Vision, Matrox and Vemotion. Our Control Room simulation will provide visitors an opportunity to see the system in action and discuss the technical and commercial benefits of the TITAN portfolio. 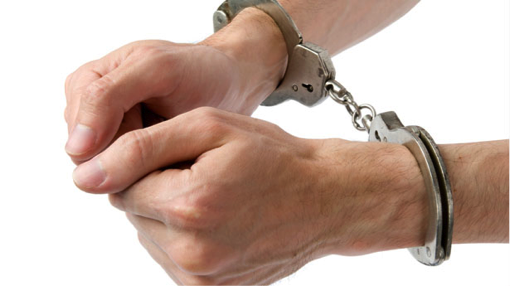 Is your IP Video Management System Really Licence Free? Or are you being tied in without realising it? In this Ports and Airports special feature we demonstrate our committment to the safety and security of passengers and staff at major transportation hubs across the globe. 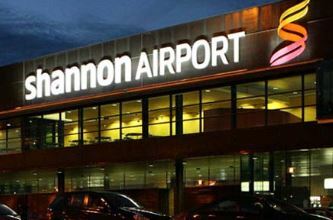 In the brief article we look at the challenge of upgrading the Shannon Airport Security and Surveillance system, look at how video wall technology can provide additional income and announce the recent membership of ACoE. Is your CCTV system protected against Cyber Attack? 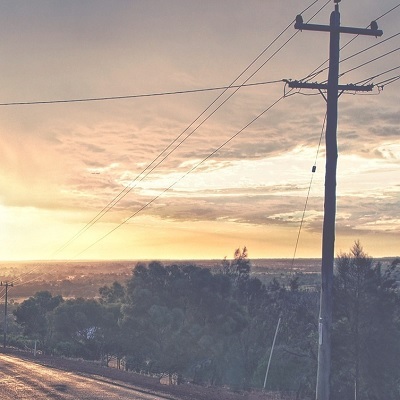 The Cyber Attack that is spreading across the world may affect your security network. 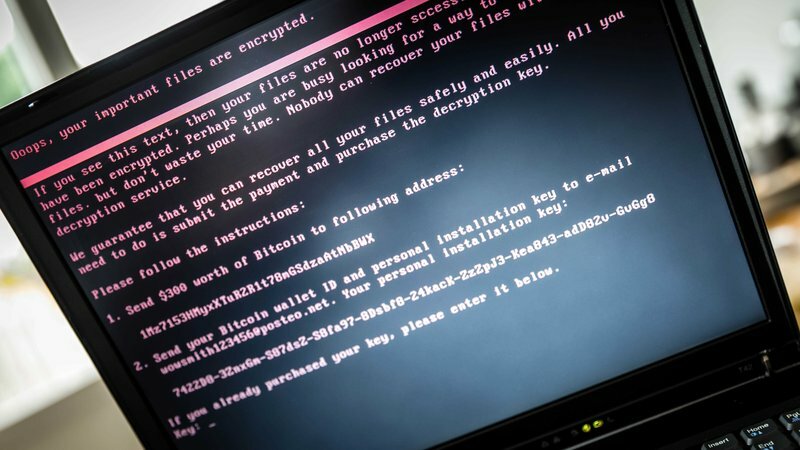 The Cyber Attack freezes computers on your network until you pay a $300 ransom to an anonymous BitCoin account. Is there a possibility that one of your systems has put your clients’ network at risk and if so what will be the consequences? 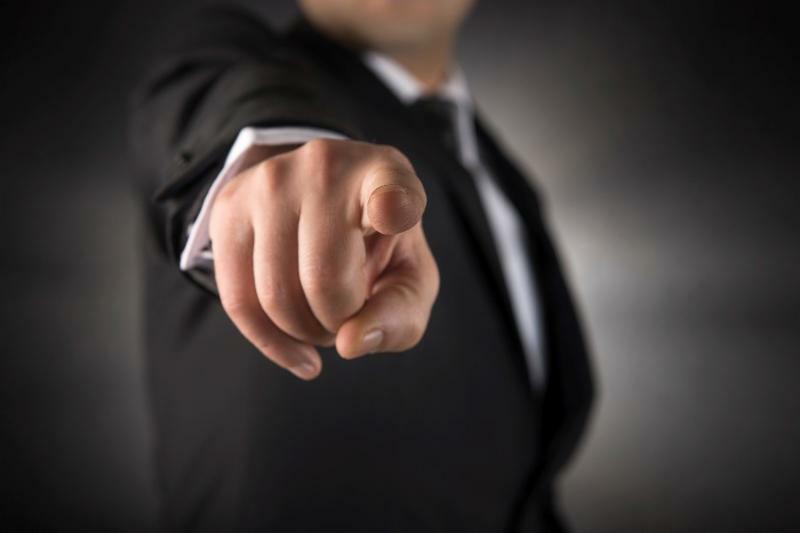 Is playing the 'Blame Game' costing you time and money? TITAN VISION is the Answer! Open Day and UK Launch Huge Success! 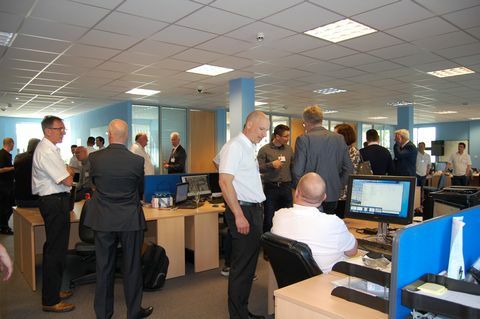 By any measurement, the Open Day Event at the Visual Management Systems Ltd. Head Office in Glasgow was a huge success. 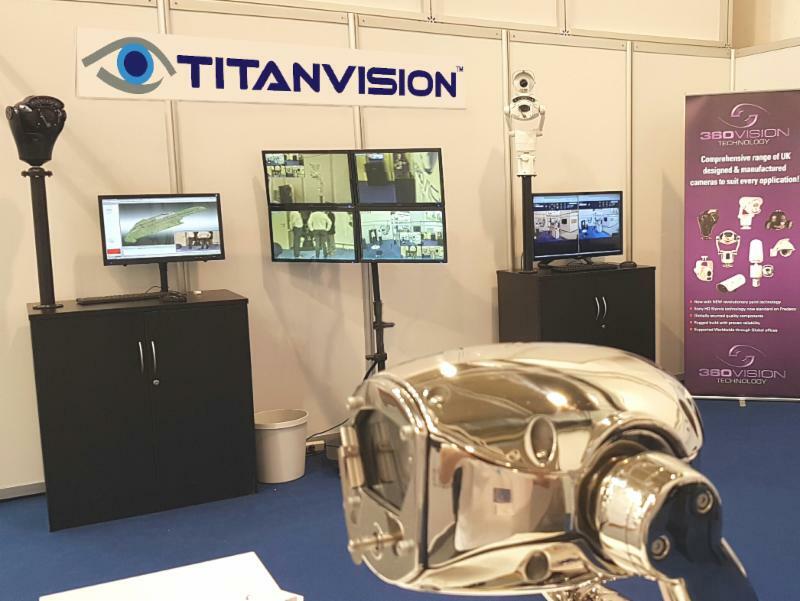 Following the successful International launch of the next generation of TITAN products at Intersec in Dubai, this was an ideal opportunity to introduce TITAN VIEW, TITAN VISION and TITAN SIGMA to an eager UK audience and have some fun whilst doing so. 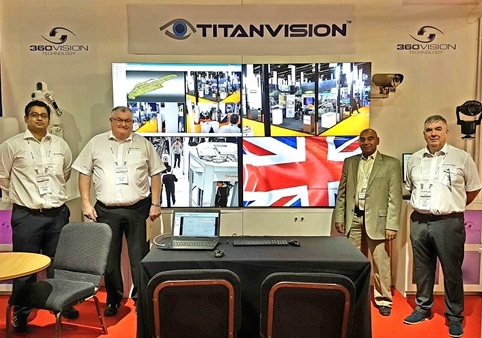 TITAN VISION and the team from Visual Management Systems Limited declare Intersec 2017 Dubai a huge success as they launch TITAN SIGMA Detection, Vertification and Command and Control Solution, the latest release of TITAN VISION PSIM and the all new TITAN VIEW. 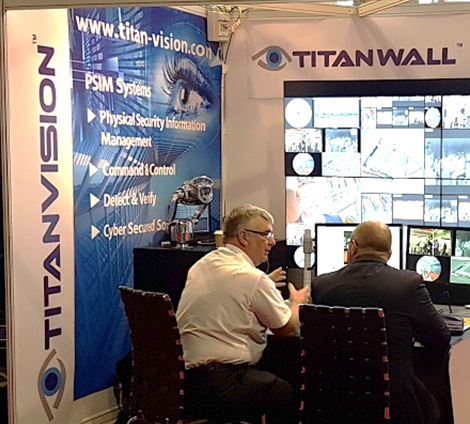 TITAN VISION and the team from Visual Management Systems Limited would like to thank those of you who joined them at London Olympia on the 30th November and 1st December. 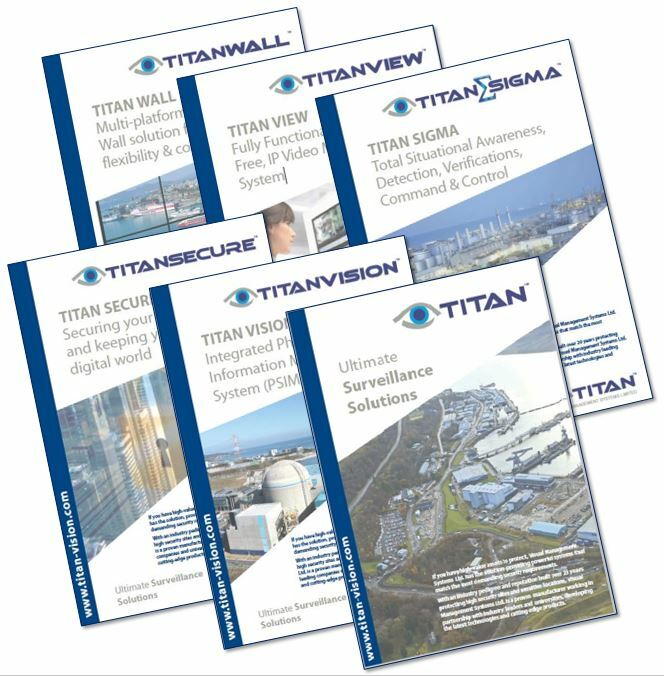 TITAN VISION in collaboration with 360 Vision Technology presented the value of deep integration and the importance of securing your security systems at this year's Security ESSEN event 27 - 30 September - Stand A41 Hall 2. Jay Shields, Managing Director of Visual Management Systems Limited, developers of the TITAN portfolio of Security and Safety Solutions and Adam Moorhouse Regional Sales Manager will be on hand to demonstrateTITAN VISION and the other TITAN product on stand A41 Hall 2 with thier associates from 360 VisionTechnology who will be displaying their range of professional quality surveillance camera.